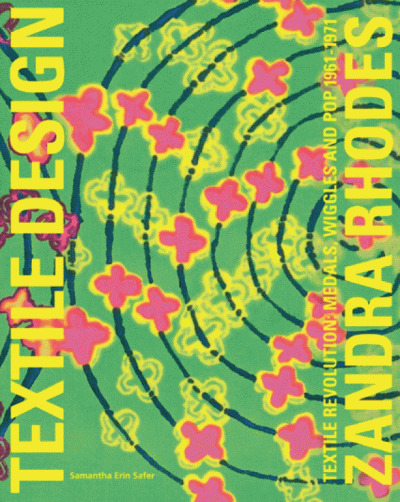 This book provides a survey of textiles in the modern age. 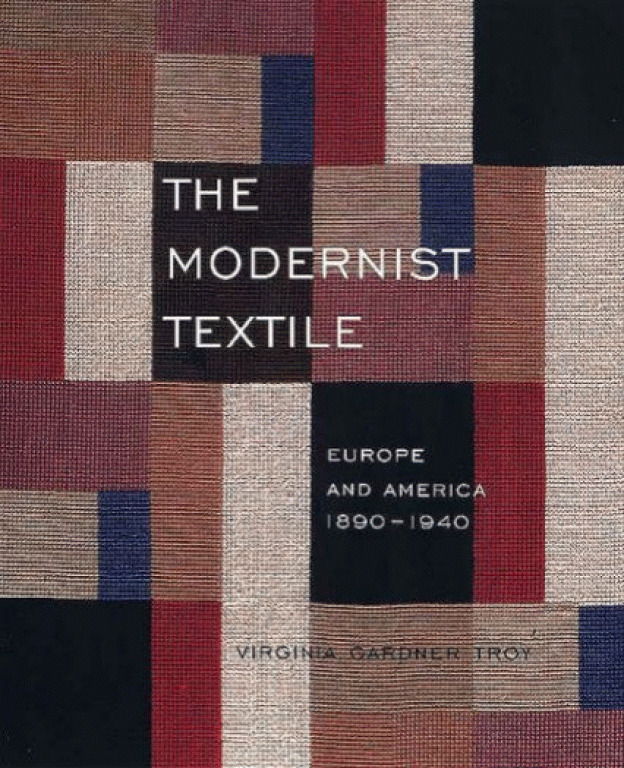 Including in-depth analysis of the trends that developed across Europe and America in the period covered, the book draws in all the major phases of the modernist period from Art Nouveau and the Arts and Crafts Movement through to Constructivism and the influence of South American ancient arts on twentieth-century American textiles. An invaluable resource for all those interested gaining a new perspective on the significant visual and cultural developments that took place in Europe and America between 1890-1940.